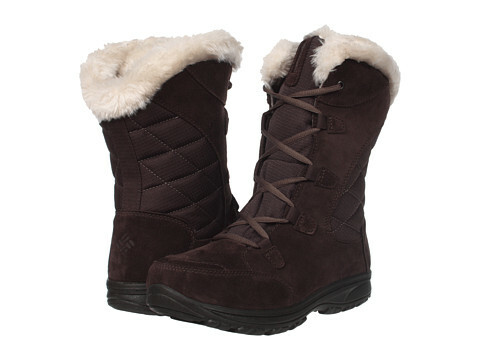 This is the summary of consumer reviews for UGG Classic Short Sheepskin Women's Boot. The BoolPool rating for this product is Excellent, with 4.50 stars, and the price range is $129.99-$155.00. They fit true to size and are very warm. It's really warm and comfortable, she said. 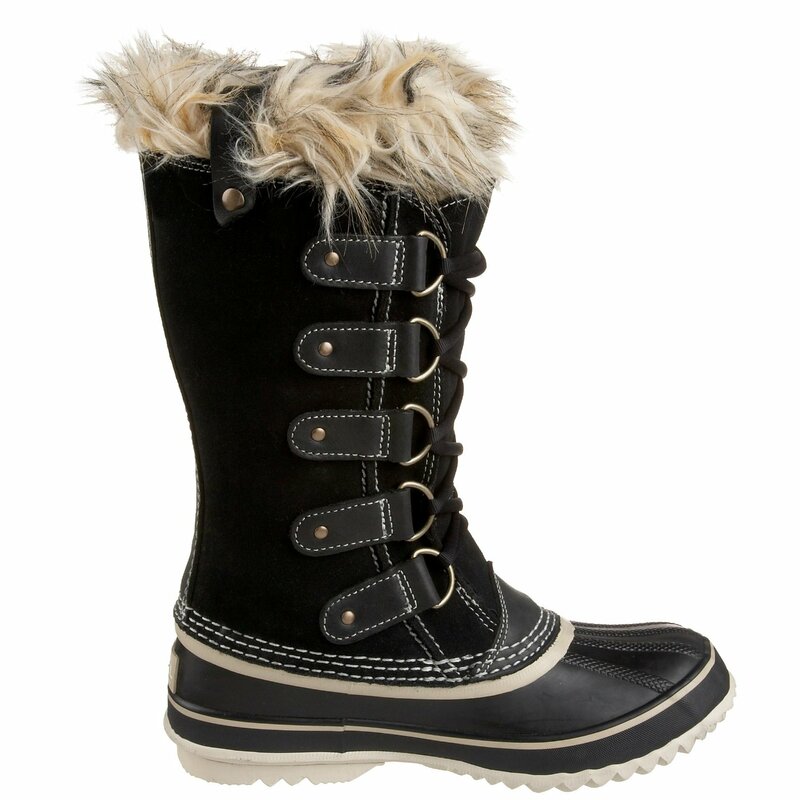 These boots are warm, comfy, good quality and true to size. True to form they're very comfortable and warm. They're very warm and fit just right. These boots are super comfortable and super warm. I love the boots, they fit great and as expected ! They're Very warm, soft and comfortable. The boots are the most warm and comfortable pair I've ever owned. They're extremely soft and warm. I like the boots, they're warm and very comfortable. They fit perfect, and are gorgeous. Beautiful color, great fit and great look. 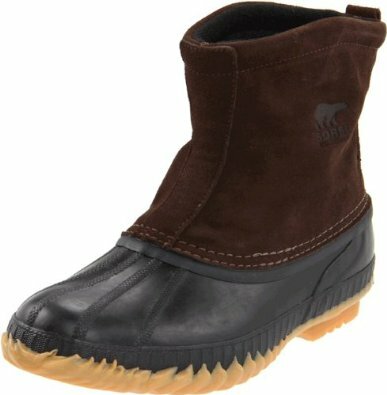 I ordered the 8 (I'm a 8.5 US), after reading reviews that this style only - runs smaller than UGG standard.... they fit perfect. Color is true to the photo (Dried Lavender). 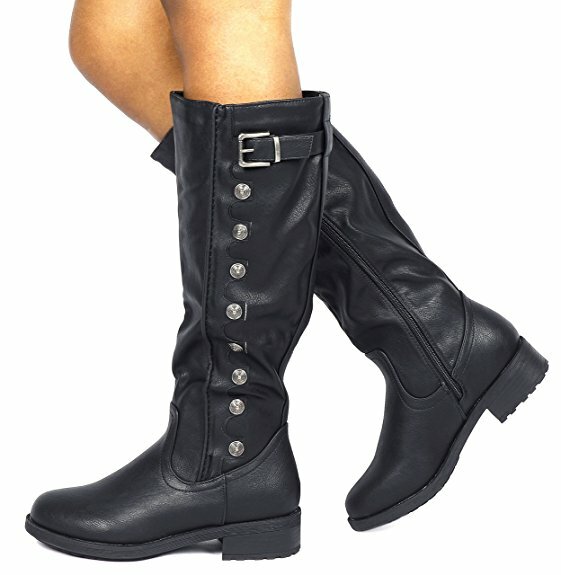 These boots are extremely comfortable and fit very well when you order one size DOWN. So I'm not sure if they really fit. They're great quality and fit perfectly. I was disappointed to find that they fit a bit small on my foot. Amazing fit, is exactly what I was looking for. I'm normally a size 6, but size 5 in these fit well. 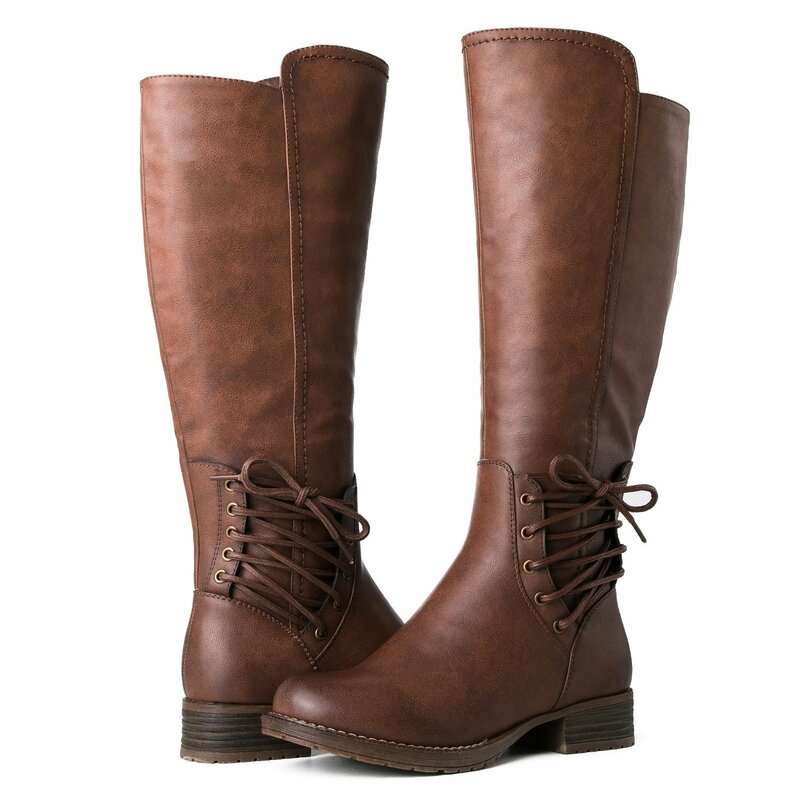 I wear a size 7.5 in womens normally and went with the size 7 and they fit perfect. In terms of sizing, she usually wears a size 8 shoe, Uggs run a bit large but they "fit as expected" only because she knew what size fit her already. I wear a size 8 1/2 usually and bought a size 8 and they fit perfectly. I ordered half size larger than my normal shoe size, and am glad I did. The sizes ONLY run in whole sizes. They're extremely comfortable . The size 8 was true to size. Ordered a size 7, meant to order 6, they returned the shoes no problem and sent out the adjusted size in a timely matter. However, this order sized too small. Be sure to order down if you've a half size foot, as going up to the next whole size will likely be too large. I wear them around the house and if my feet slip out, no one knows but me. 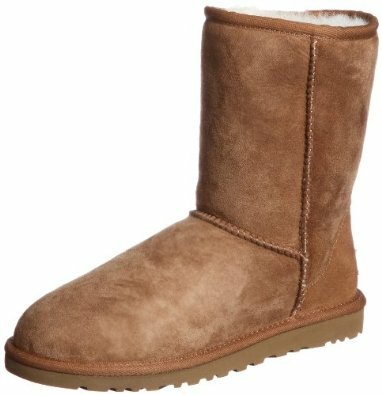 I'm looking forward to cold weather so I can wear them again, and I'll order another pair in a smaller size so I can wear my Uggs outside. 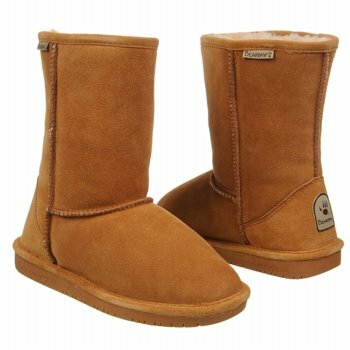 They're comfortable until the fur wears away and then the shoes rip, fall apart, and look all around UGGly. 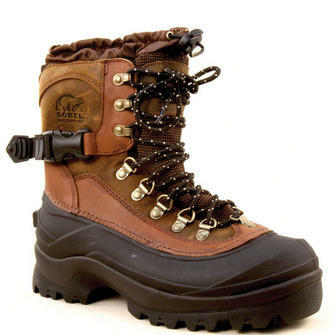 I wear them with everything, they're the best and most comfortable boots you'll ever put on your feet!!!!! She's 13 & wears them everywhere. It was the best money I spent, they're so comfortable and I wear them all the time.I also got ugg slippers for a Christmas gift. 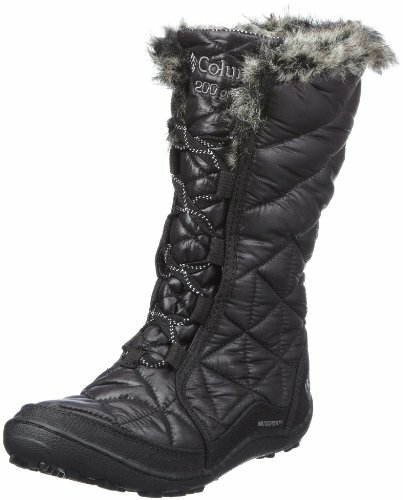 Don't wear on heavy snow days, but great for dry cold weather! Maybe we can wear socks with them. I bought them to wear with jeans and I wanted a pair that wasn't the traditional brown or black. I'd definitely recommend this product, to anyone who wants to be comfortable and look good at the same time. My wife loves these and they keep her feet warm. Different people has different shape of feet, my feet are long and narrow, so I'd feel tight in size 6 and I feel size 7 is perfect for my feet. The insides are so soft, cuddly and keep my feet nice and warm. They make my feet feel that good. They're comfy to walk in and mold around your feet. Best part is; no more cold feet when we go to bed on these cold Indiana winter nights. I've worn them every day this winter and my feet have never been warmer. Have aching feet by the end of most days. The boots are soooo warm that I feel so good, the fur covered every where inside of the boots, but my feet didn't sweat at all.